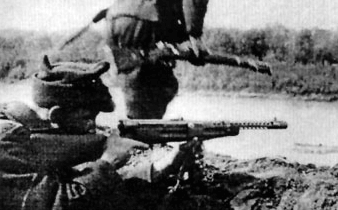 Romanian field officers were armed with either a Steyr or Beretta pistol. 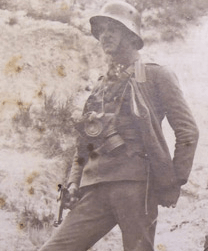 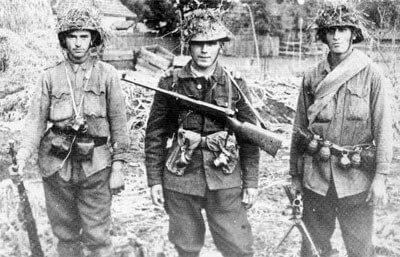 Some NCOs were armed with either Italian Beretta or Romanian built Orlita sub-machine guns. 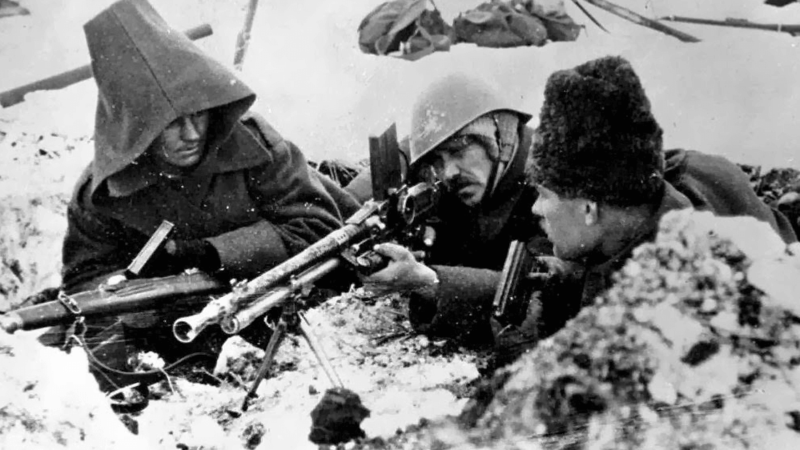 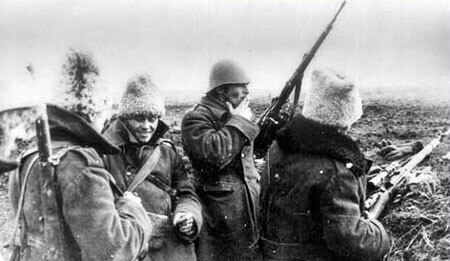 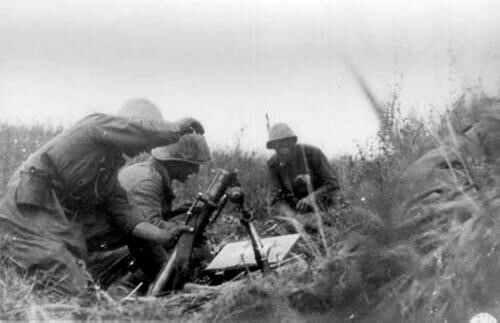 Infantry units were armed with Czechoslovakian ZB-24 rifles and ZB-30 light machine guns. 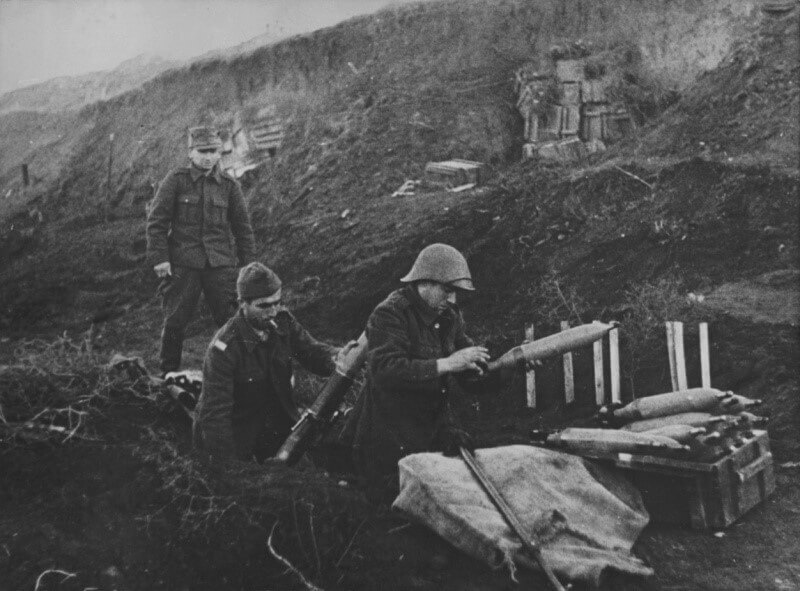 Machine gun companies were armed with Czechoslovakian built ZB-53s and old Austrian Schwartzlose Heavy machine guns. 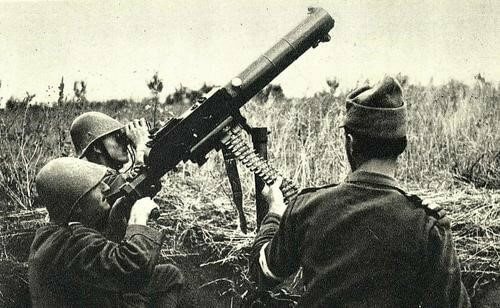 The Romanian army adopted French designed mortars with 60mm and 81mm weapons. 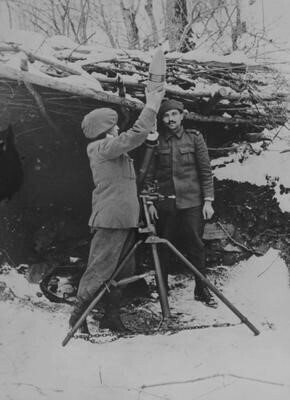 Larger 120mm mortars were built by Resita and copied a Soviet design.